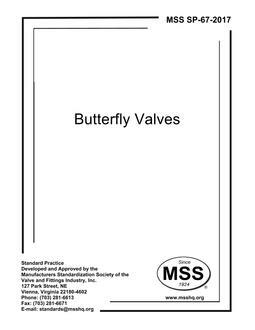 1.1 This Standard Practice covers design requirements, test performance, marking requirements, and nomenclature for butterfly valves designed for high pressure performance, having a seat plane offset from the plane of the stem centerline. 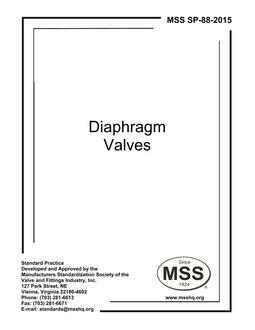 1.2 This Standard Practice covers flangeless (wafer-type) and single flanged (lug-type) body designs, compatible with ASME B16.5 flanges for sizes NPS 3 (DN 80) through NPS 24 (DN 600) and ASME B16.47 Series A flanges for sizes NPS 30 (DN 750) through NPS 48 (DN 1200). Reference Tables 1 and 2. 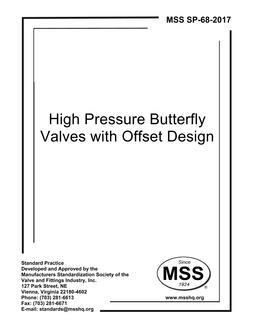 1.3 This Standard Practice covers valves having body pressure temperature ratings in accordance with ASME B16.34.